Customized clear plastic tubes with caps for candy, chocolate, and cupcake are very necessary and can directly show the characteristics of foods. Since the transparent cylinder packaging directly contacts food, the safe and non-toxic PVC raw material, through the certification and supervision of the food safety department and the aseptic environment during the production process, is an important guarantee for food safety. The size of the transparent plastic tube packaging needs to be decided according to the characteristics of the product, which is very critical. 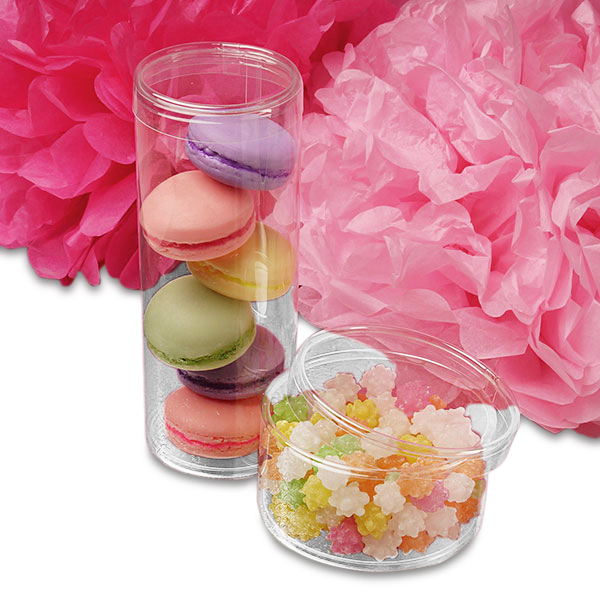 If you want to fill a lot of small candies with the entire transparent package, making the colorful candy look very much, you can use a large diameter cylinder, and cover with a metal cover such as aluminum, so that the packaging looks high-end and can be used as a gift package. However, in commercial activities, clear plastic tubes with caps for candy do not have the greatest effect. Although it is manufactured in the form of a transparent tube wrapper, it has amazing clarity and transparency and can display products in all directions, but it can not play brand promotion and product supplement instructions. Printed plastic box packaging can be used, but we do not recommend that you do so. One is the safety of printing inks, and the other is the cost of custom packaging. 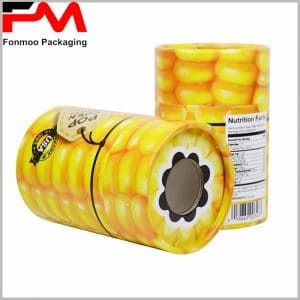 Can use the form of label paper, the height of the label is one-third or one-fourth of the height of the cylinder, covered in the inside or surface of the round boxes, play a role in promoembossing to increase the sense of luxury in packaging; But it is difficult to use bronzing in plastic cylinder packaging printing, or the cost is very high. The clear plastic tube packaging Another advantage of using clear labels is that you can create personalized packaging. The same product and same-size product packaging form a series through different labels, imitating the different ideas of the consumers, expressing different emotions and eliciting consumers’ sense of identity, which greatly promotes consumers to make purchase decisions. A better packaging label form can leave a blank space directly in the gift packaging, allowing consumers to write down the information they want to express, re-collect and promote, and it will become a good brand promotion material. 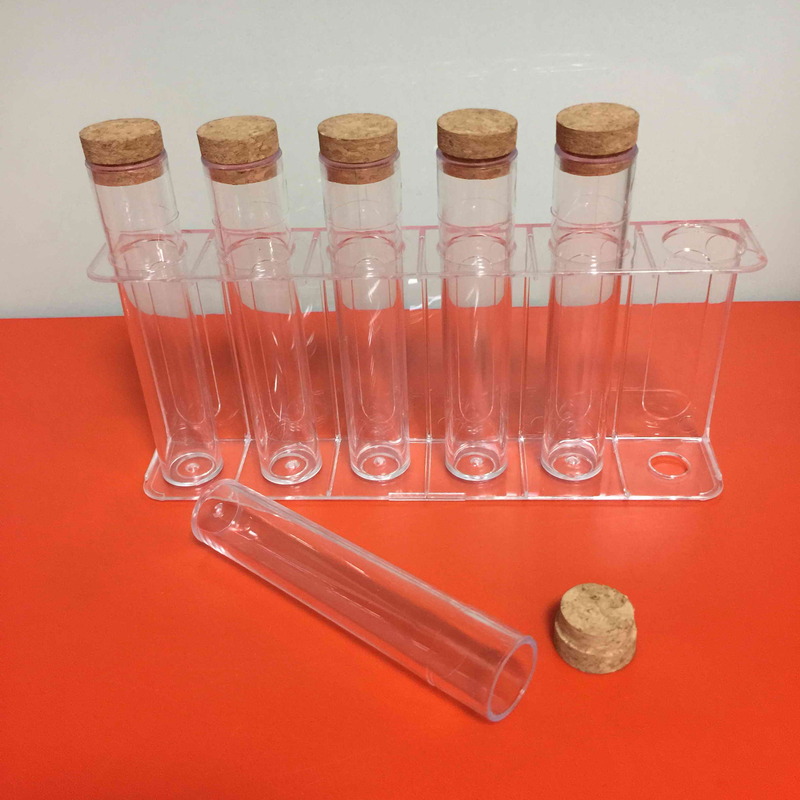 We can provide you with more types of transparent tube packaging, you can use paper cover, wood cover, metal cover or plastic cover, etc., according to the actual product characteristics to choose. We can ensure that Customized clear plastic tubes with caps for candy, chocolate, and cupcake are safe and the entire production process is under safety supervision.